Football Federation Australia (FFA) and the Hyundai A-League are launching their very own esports league in February 2018 to connect fans of EA Sports FIFA 18 video game series with top tier A-League clubs. Similar to other football leagues around the world, FFA hopes to have Australia’s best competitive FIFA players on PlayStation 4 and Xbox One represent their favourite clubs in the virtual football pitch and bring in a new generation of fans in the process. The FFA will launch their new premier FIFA esports league this February, with the aim to embrace the large number of existing and potential fans who love the annual FIFA video game series and get them involved with the Hyundai A-League and Westfield W-League through officially organised esports competitions. The FFA researched the esports industry for over a year prior to the announcement, and consulted with multiple leagues around the world such as the French Ligue 1 and English Premier League, the former of which has run e-Ligue 1 tournaments for two years, before deciding on the formation of their very own e-League. The best FIFA 18 players from Australia who play across PlayStation 4 and Xbox One platforms are eligible to join the FFA e-League and represent the A-League club of their choice, along with the chance to be crowned the best professional FIFA player in the country. The e-League will support two FIFA 18 competitors per A-League club. 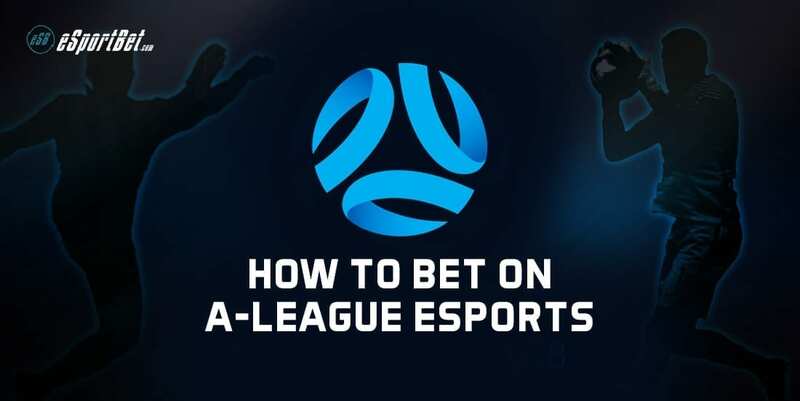 Each A-League club will invite one player directly to join and represent their team in the digital space, while the second player will be selected through a draft process which will invite players to register their interest at the official A-League website as the first step. Both players will ultimately get the spot based on a number of factors, including their FIFA 18 Ultimate Team rankings, as to ensure the very best talent represents the A-League. Those selected have to be available to play between January 17 and April 22, 2018. The FFA e-League will begin February 1 2018, and will run concurrently with the final nine rounds of the A-League. This schedule will allow each e-League club to play each other once, and will culminate in a tournament style final event in April. Further details are scarce are the moment, but keep this page bookmarked for further updates in the lead-up to the e-League’s commencement. There are currently two known players who have been signed by major A-League Football Clubs prior to the announcement of the FFA e-League, but who have been confirmed as participating. Melbourne City became the first team in Australia to sign an official FIFA esports player when they signed Marcus Gomes in August last year to represent the club in the 2017 FIFA Interactive World Cup Grand Final. Gomes is one of the top 32 FIFA players in the world, recording more FIFA 17 FUT Champions Weekend League wins than any other PlayStation 4 player globally. He will represent Melbourne City again in the upcoming FFA e-League.